Strategically speaking, furniture may be the most difficult aspect of your move house Melbourne. Sunshine Removalists understand that not everyone can be a Pro at packing down furniture for a move. This is why we’ve provided the basis for your information. As furniture may need to be pulled apart so it can be moved through doorways and into other spaces, you may want to know a little more, just to make things easier before your next move begins. Plan your move house Melbourne out. The number one rule before any move is to have a clear and committed plan. The reasons for this is obvious, but particularly with furniture, you may need to use right up till the last minute. As a Result, it’s crucial to stress the importance of a great plan to get you through. Your plan should include a thorough list of furniture that must be removed, from least to most important. For example, the chaise lounge can easily be packed ahead of the bed you use every evening or the chairs you’ll be looking forward to taking a seat on in your new family room. Bedding, most especially your mattress should be prioritized and highlighted in your plan. TIP: It may seem highly obvious, but make sure you pack your bed linen in the same load your bed and mattress are packed. No one wants to sleep cold in an unmade bed on the first night in their new home. Another aspect of your plan should include organizing those around you. Every person responsible for a small child can vouch for the life-saving experience of having someone entertain children while you pack and move your belongings. Tiny fingers can become very inquisitive around high-energy events like moving, so getting in the way and the potential for being hurt is a possibility. Ask a friend to come to the rescue or plan your move at a time when you know you can rely on childcare to keep your children busy while you take care of business. Pulling apart very bulky furniture can be hazardous and shouldn’t be attempted if you’re not certain you know what you’re doing. If you don’t know your Allan keys from the screwdriver, ask someone for assistance before you attempt to deconstruct your entire collection of furniture. Invest in a good pair of protective gloves with a strong rubber grip to support and save your hands from unnecessary strain. Pop them on before moving any heavy objects. You can buy these cheaply enough from any gardening store. Because once you realize how much easier they make the job, you’ll know they’re worth their weight in gold. A great removalist will work with you to establish which pieces of furniture you need most. You can really smooth out the procedure by having the pieces you can manage stacked together. This helps in keeping track of which of your pieces need to be moved at the same time as others. Not sure what needs to be taken apart? IMPORTANT: Never, ever shift or deconstruct any piece of furniture you can’t comfortably move on your own. The rule is if you can’t lift and carry it without straining, wait until you’re able to rope in some help. Your removalists will always know the best way of managing awkward or large furniture. Although your removalist will always supply moving rugs and material to protect your belongings as best they can when it comes to heirloom or antique furniture. Many people prefer to invest in good quality packing materials for their own peace of mind. Spending a little time supporting ornate carvings, sculpture, furniture, and anything that is particularly intricate. Is also worth going the extra mile for. Sensitive Objects – pianos, pool tables, and artwork. Ask your removalist Melbourne service about dealing with objects like pianos and pool tables. They are classed as sensitive goods and must be treated with a professional level of care. Your piano may be partially disassembled to bring it safely to your new home, as pool tables also may be. A great removalist will manage this seamlessly and you should never attempt to disassemble these objects if you aren’t skilled in doing so yourself. Sunshine Removalists are skilled in all areas of getting you settled in your new home. If you need any assistance during your move house Melbourne or if you’re unsure about how to pack down your furniture where required, we can help. For all matters moving, we’re able to make your relocation easier. Call us today! 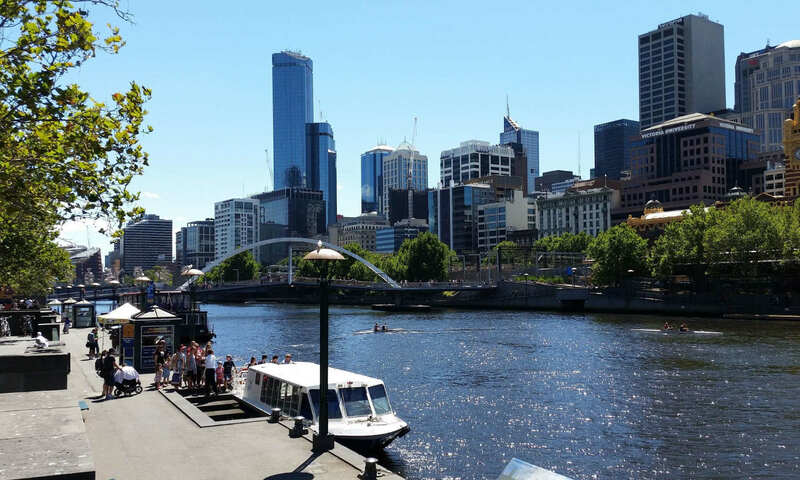 Articles relating to move house Melbourne. Cheap removals Melbourne – 1a. Cheap removals Melbourne, Expensive movers part -1a. Home » News » furniture movers hints » Packing down your furniture: How to make your next moving house melbourne a smooth one. Next PostNext Your responsibility as a client to your furniture movers.